Whole set of A-Z alphabets are available at our Etsy Shop. Members of our Facebook group can place a SVG file request, and we, as Caluya Studio, will make them for you for FREE! 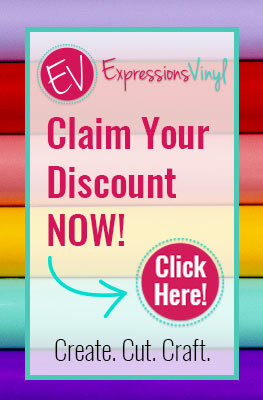 Vinyl sticker can be so much fun, decorate your craft box, spaces and tools. Well, only limitation if your imagination.